In June of 2014 at the age of 46, inspired by a documentary about the Camino de Santiago, I left my safe, comfortable world in the San Francisco Bay Area to walk 500 miles alone across northern Spain. 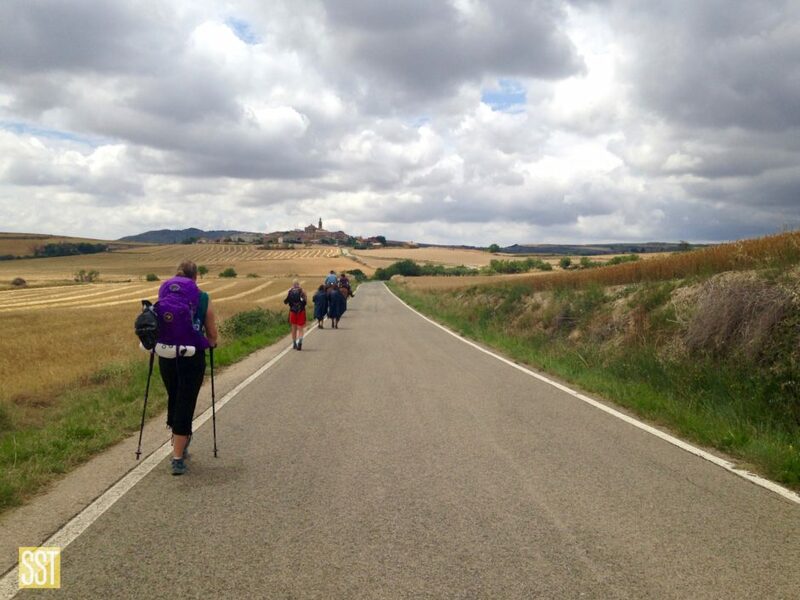 For some reason, when I made the decision to walk the Camino, I also decided to start this personal travel blog to record not only my steps across Spain but also my steps in preparing for the journey. It has turned out to be a labor of love and a wonderful hobby when I am not teaching fourth graders, hiking in Marin, or taking photographs, another hobby dear to my heart. It is my sincere hope that this blog will not only provide useful tidbits of information for future and fellow pilgrims but that it will also inspire others, particularly women, to take a risk, put aside fear, and venture into the unknown to follow their dreams.